Handel & Hendrix in London is made up of two residences: Handel’s house at 25 Brook Street and Hendrix’s flat at the top floor of 23 Brook Street. 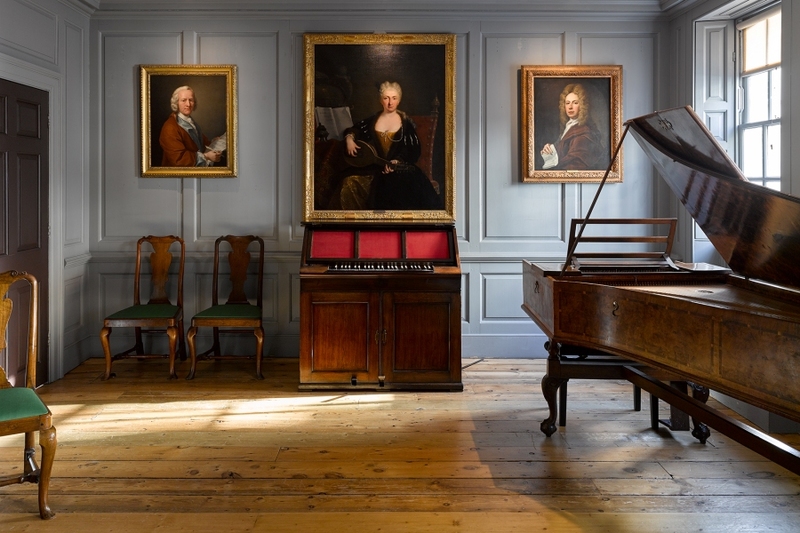 This audio-described guide, developed through a collaboration by Handel & Hendrix in London and VocalEyes, takes you on an audio-described tour of both Handel’s house and Hendrix’s flat. Directions between rooms are in separate tracks, so if you are listening from home, you can skip from room to room. The guide will be available on devices at Handel and Hendrix in London in the coming months, but we recommend contacting them beforehand to check.